More and more customers are asking if their PCO can fight the mosquitoes without spraying and harm to beneficial insects! If you want to know how this can be done, visit Biogents at booth 634 at the upcoming Pestworld 2018 in Florida from October 23-26 and learn how our highly efficient mosquito traps can help you do the job – eco-friendly and without toxic ingredients. We will present our mosquito traps at the Capital Remodel + Garden Show near Washington DC in the Dulles Expo Center, Chantilly, VA from February 23 – 25, 2018. Come and visit us at our booth no. 424 and learn more about our traps against tiger mosquitoes! We are looking forward to seeing you! 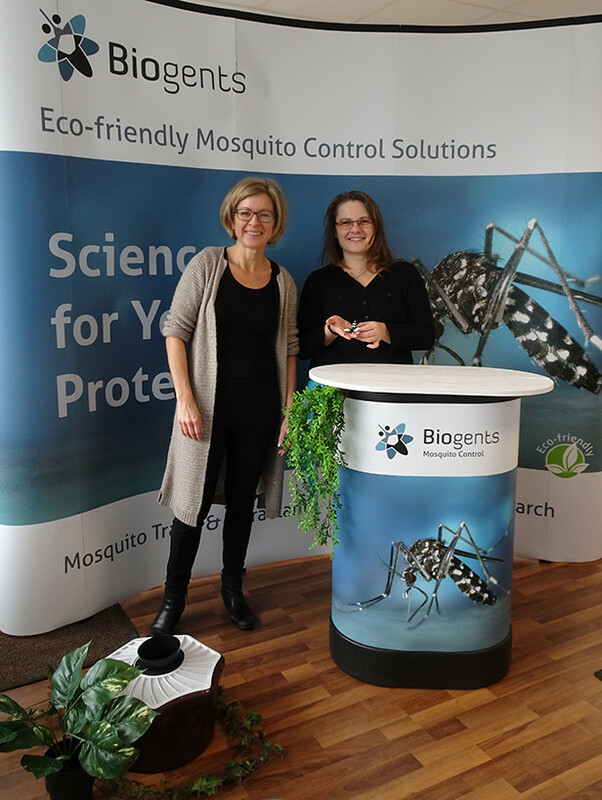 Biogents will present its eco-friendly mosquito traps at the Pest Protect in Bremen, Germany from January 24 – 25, 2018, from 9 a.m. – 5 p.m. This exhibition addresses professionals of the Pest Control Industry etc. 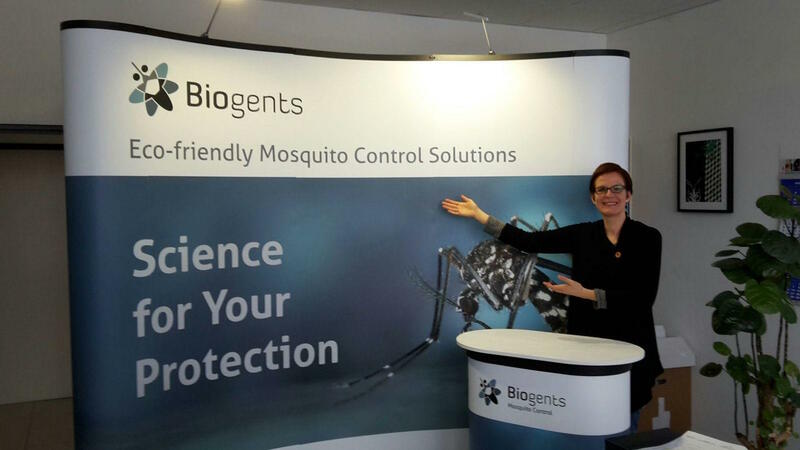 With more than 1.800 visitors from 30 nations the Pest Protect is one of the largest fairs of the European mainland. 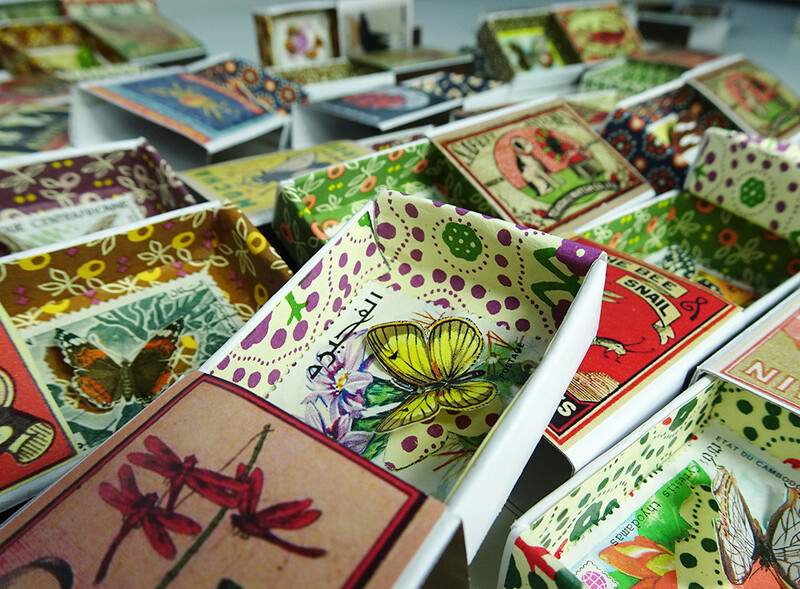 We are looking forward to seeing you at booth B210 in hall 4! Biogents takes part at the annual meeting of the ASTMH (American Society of Tropical Medicine & Hygiene) from the November 5-9, 2017 at the Baltimore Convention Center, Baltimore, Maryland USA. 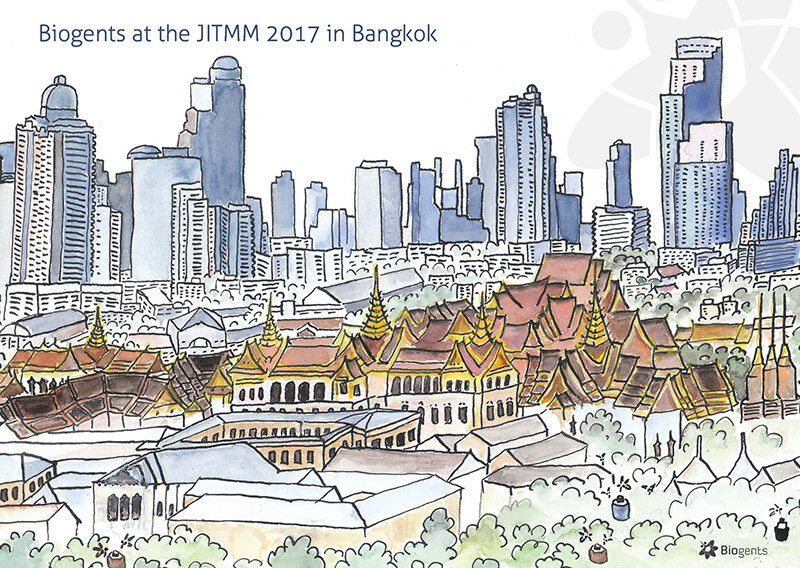 The meeting is designed for researchers, professors, government and public health officials, military personnel, travel clinic physicians, practicing physicians in tropical medicine, students and all health care providers working in the fields of tropical medicine, hygiene and global health. The Annual Meeting is a five-day educational conference that draws approximately 4,400 attendees. At our booth (no. 416), we present our products BG-GAT, the BG-Counter, the BG-Sentinel, and a prototype of a new trap! Paper 9.1.: There is more than one tool in the shed: comparing traps, attractants and other potential mosquito sampling methods using the Latin square design. 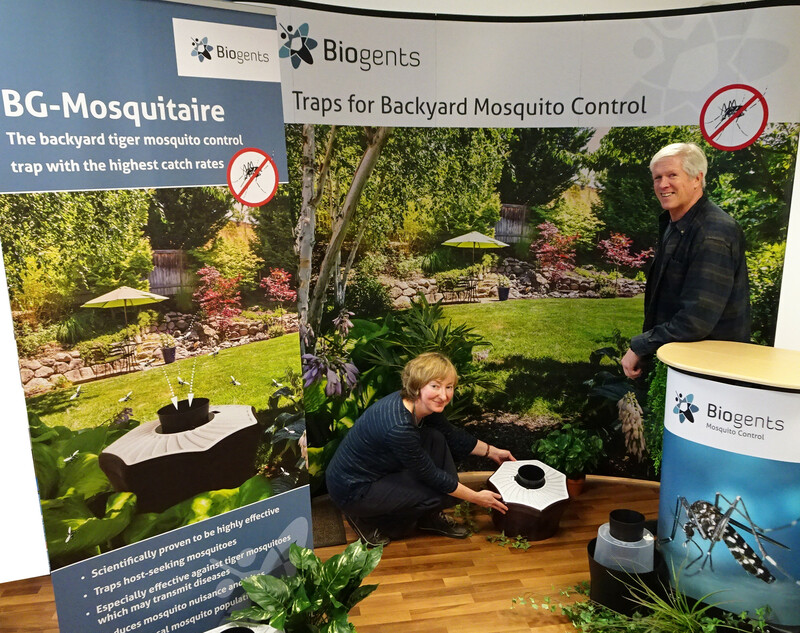 Biogents attended the 83rd annual meeting of the AMCA (American Mosquito Control Association) in San Diego, California next week (Feb. 13 – 17, 2017), where we presented our products such as the new BG-Bowl, the BG-GAT, the BG-Counter, and the BG-Sentinel 2, as well as our contract research services! 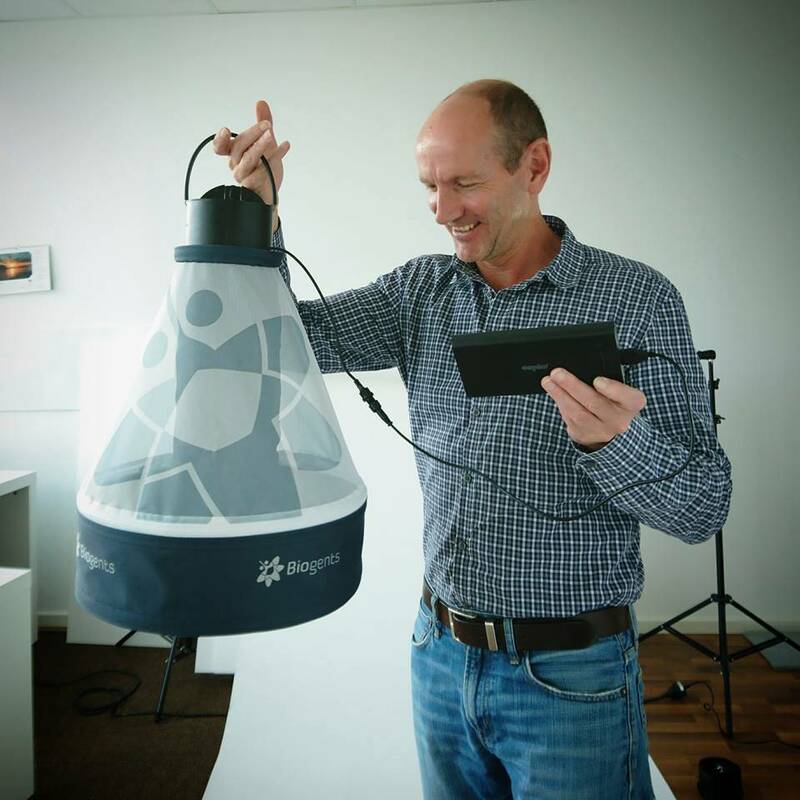 The BG-Counter, the first operative automatic mosquito counting device for online mosquito monitoring: field tests and technical outlook. (Thu., Feb. 16, 14:45). More infos on the BG-Counter can be found here: www.bg-counter.com.